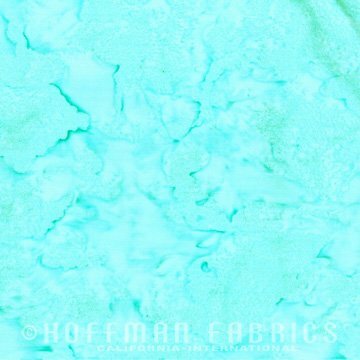 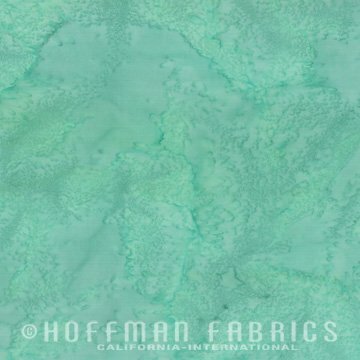 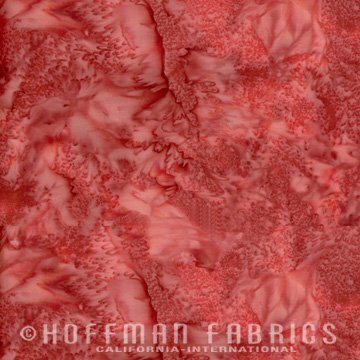 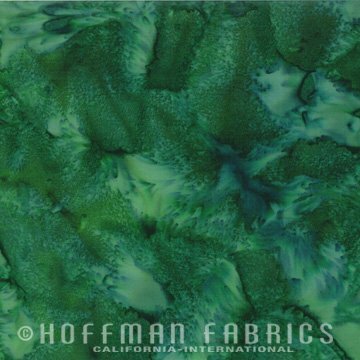 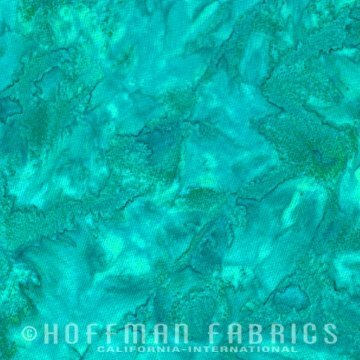 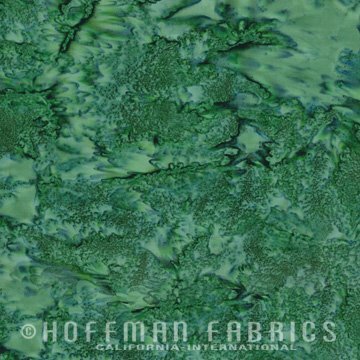 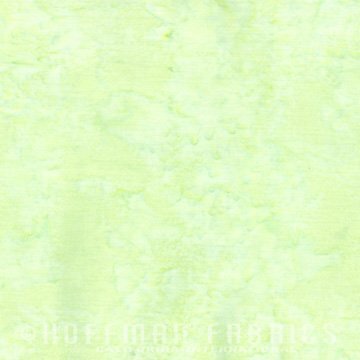 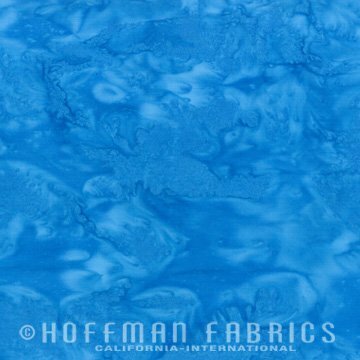 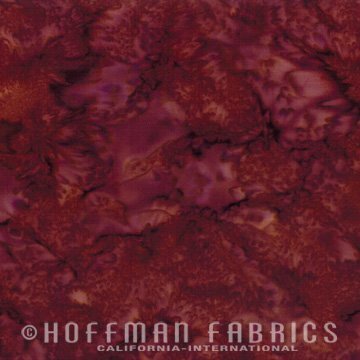 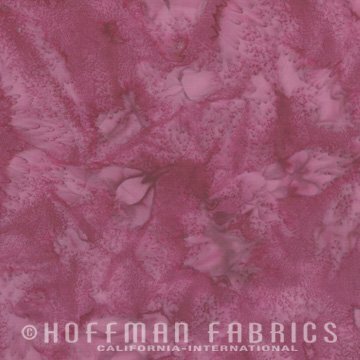 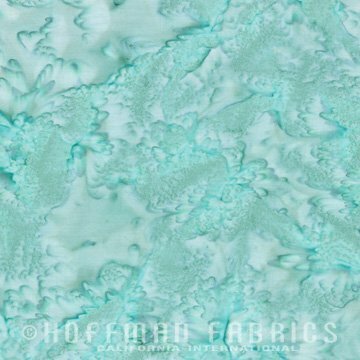 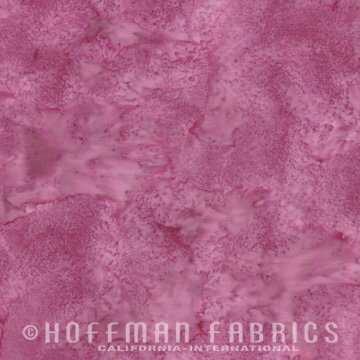 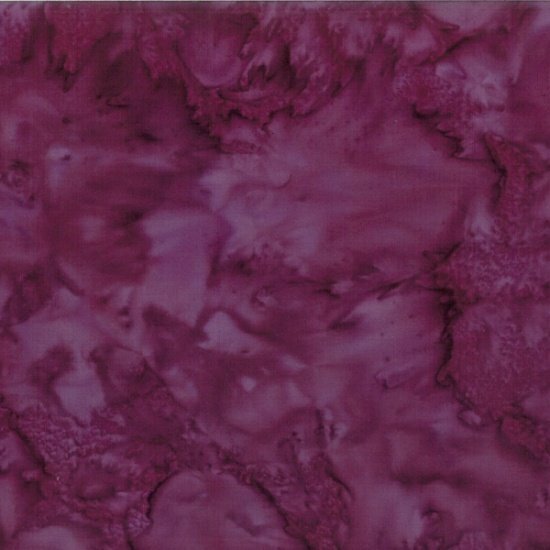 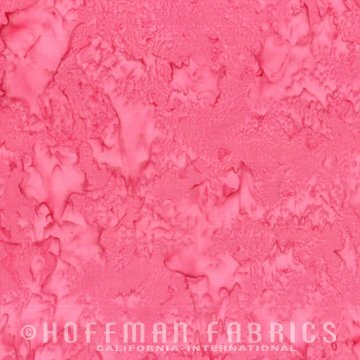 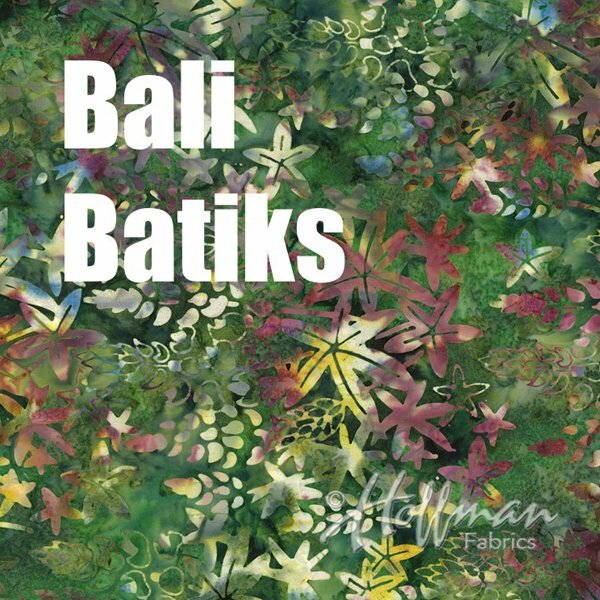 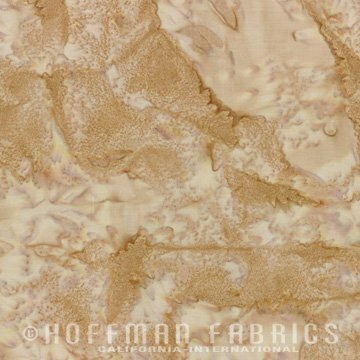 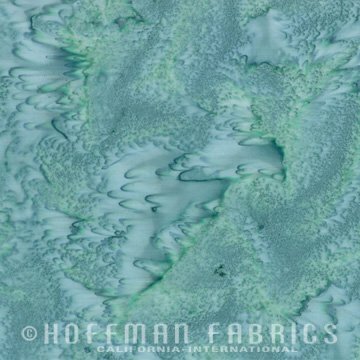 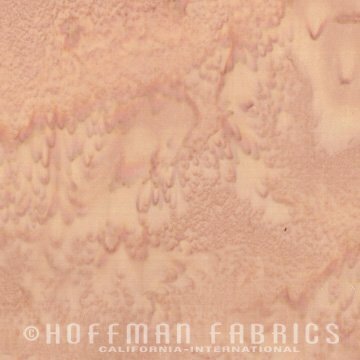 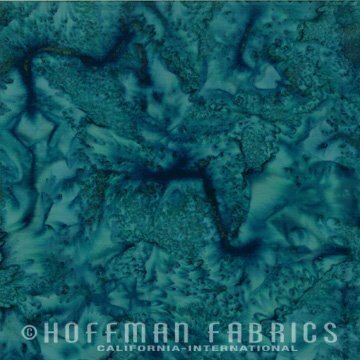 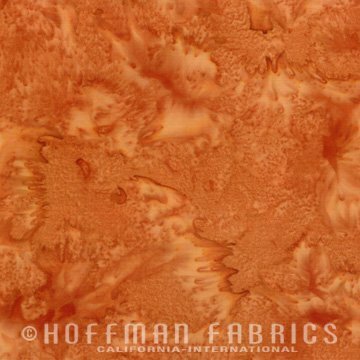 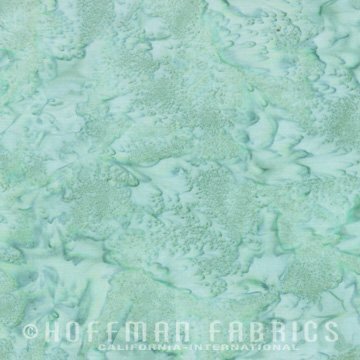 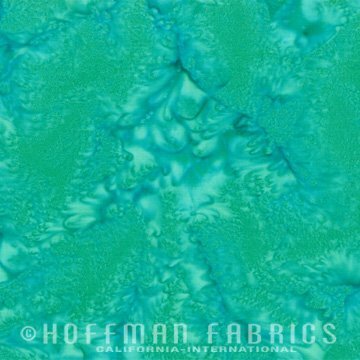 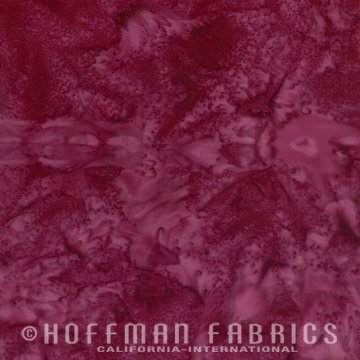 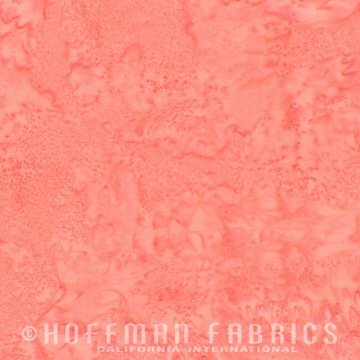 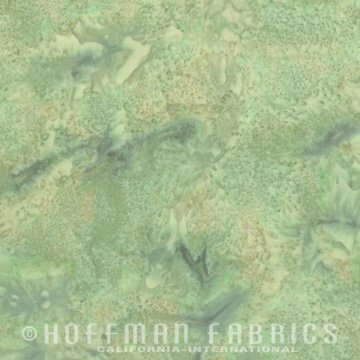 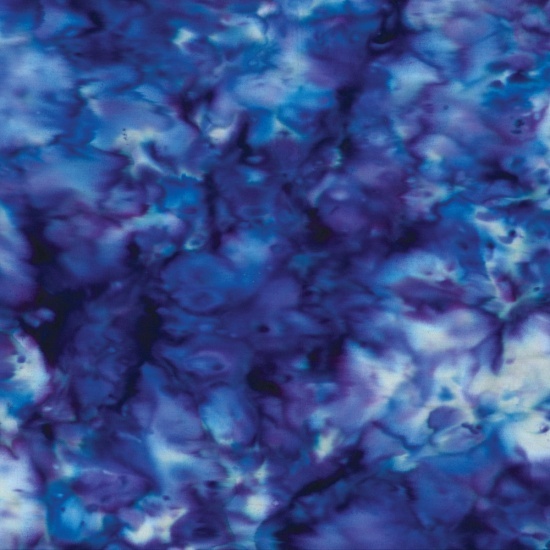 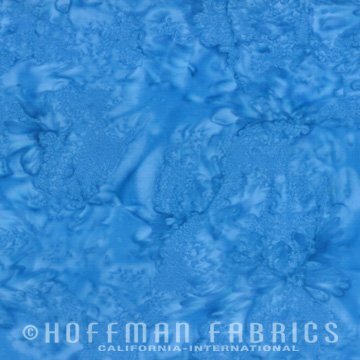 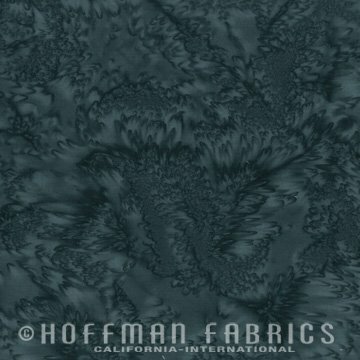 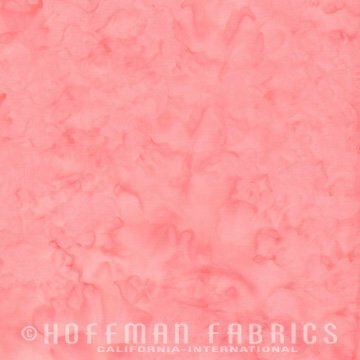 Hoffman Fabrics is known for the premium quality screen-printed and hand-dyed fabrics. 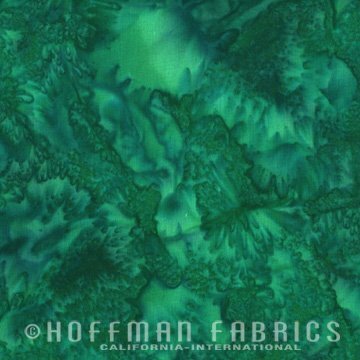 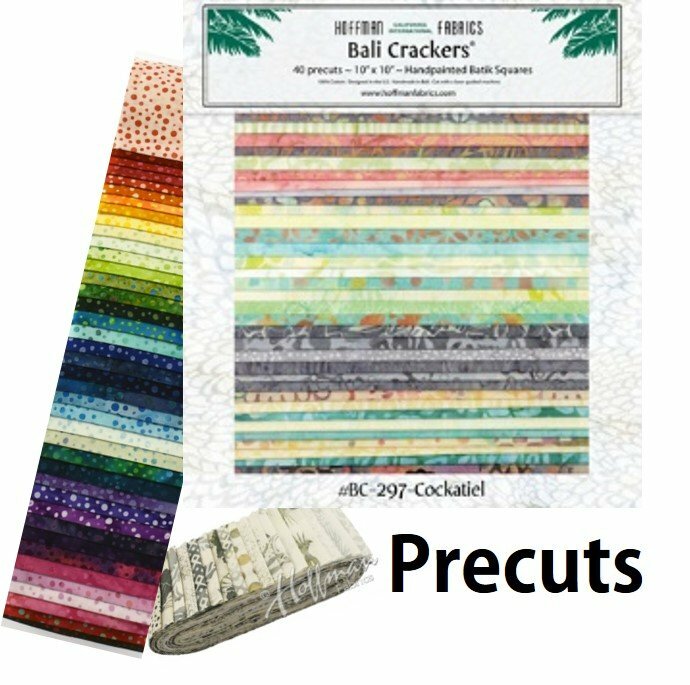 Their imaginative artists innovate unique designs combined with amazing colors that result in beautiful fabrics for our quilting project. 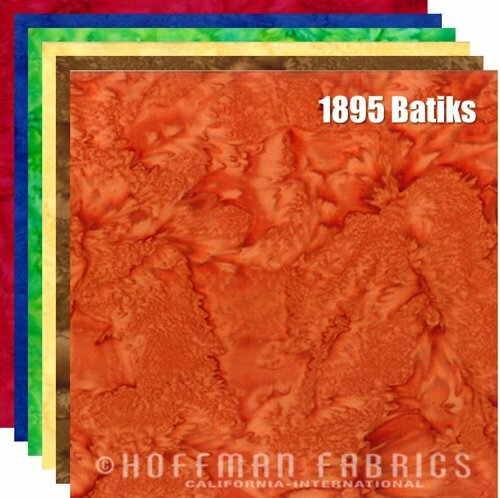 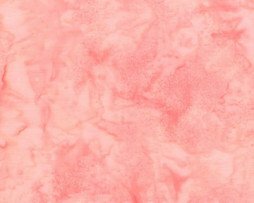 We have chose to carry many of their 1895 batiks, often referred to as "solid" batiks that are versatile and beautiful for any project. 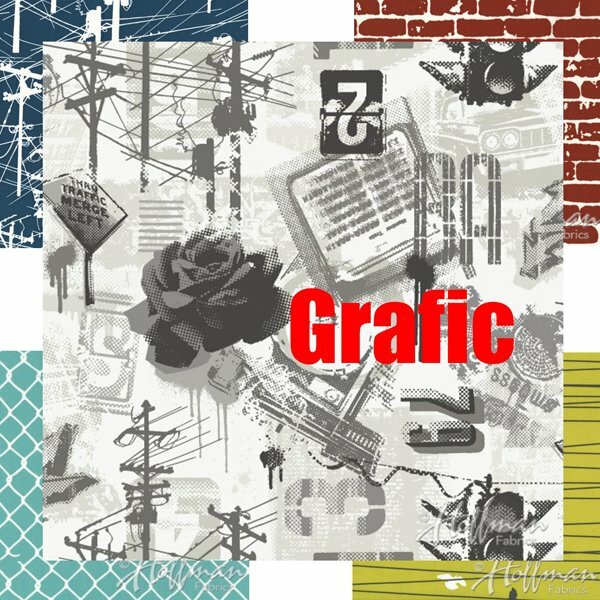 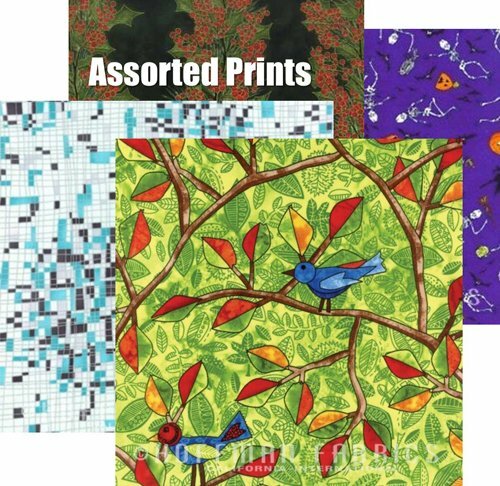 In addition, we included a few prints that are fun or unique for those who like prints. 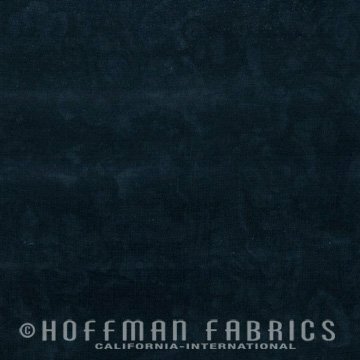 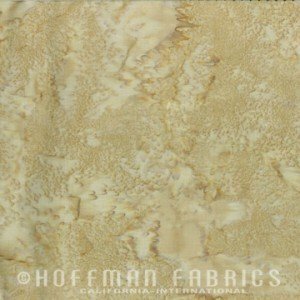 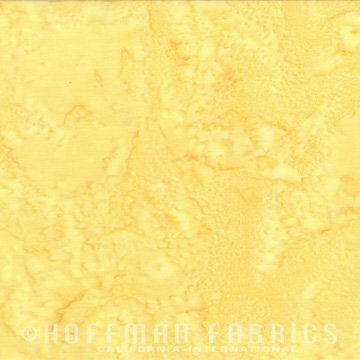 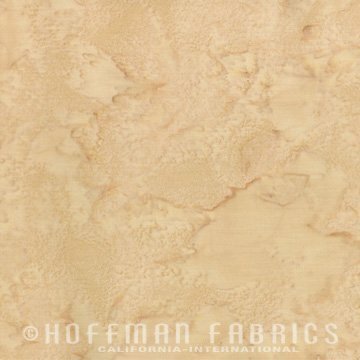 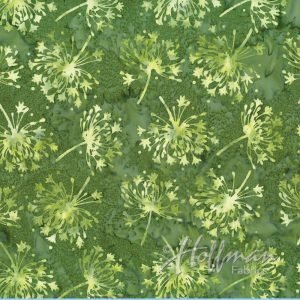 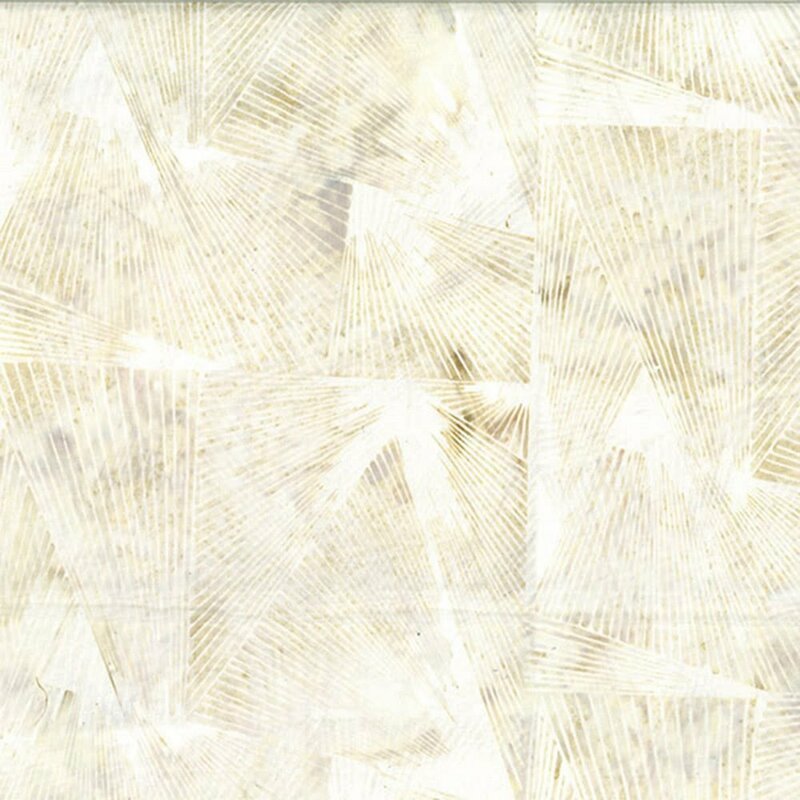 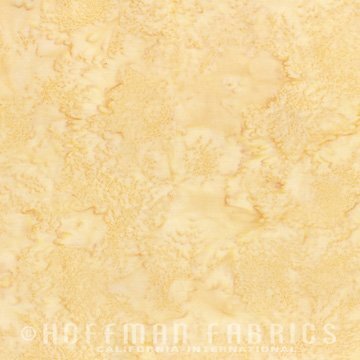 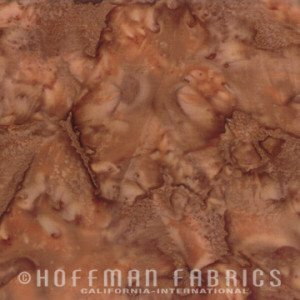 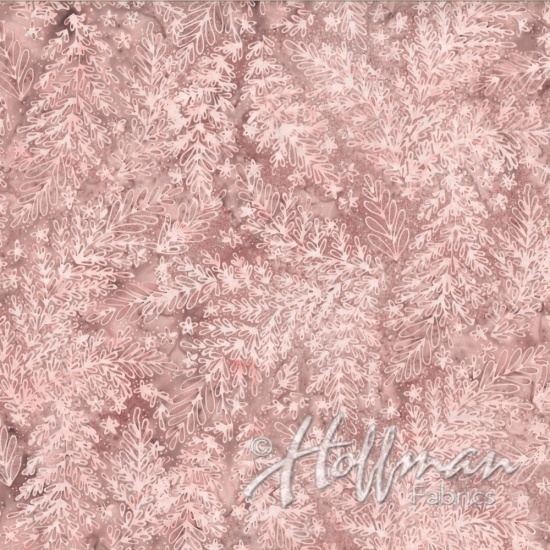 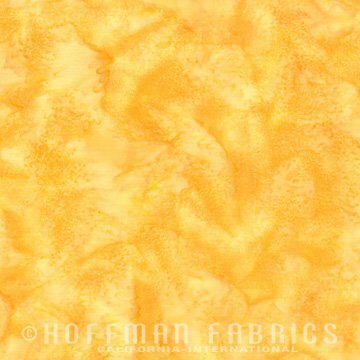 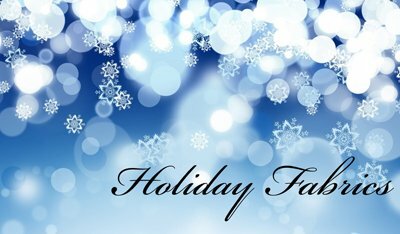 Check out all of the Hoffman Fabrics and order your selections today!